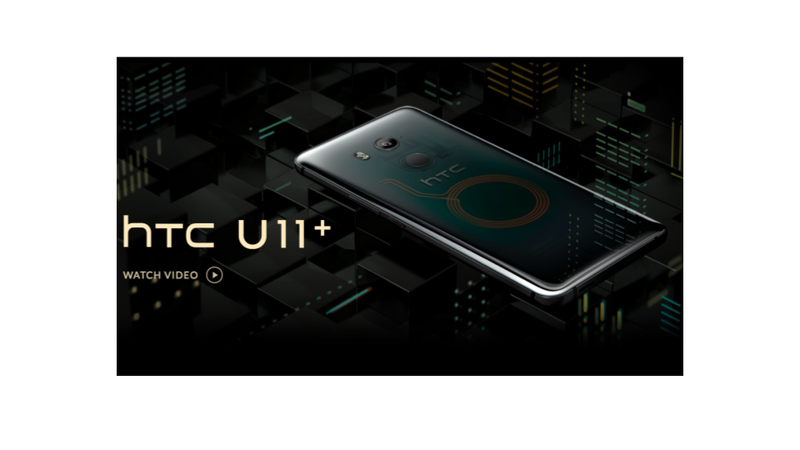 HTC is a Taiwanese company. HTC’s mobile phone division has been acquired by Google. 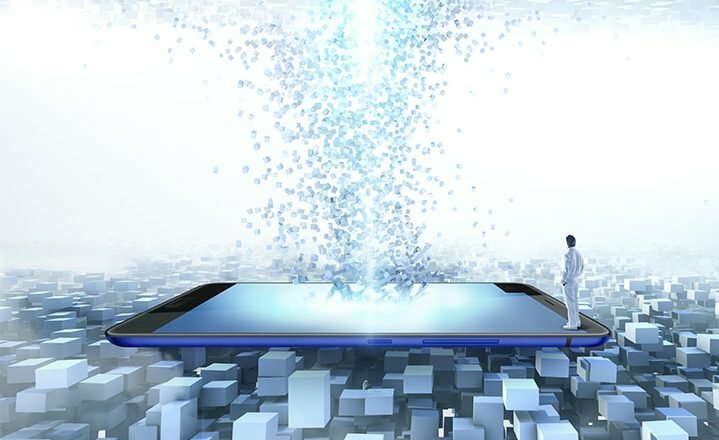 The company was one of the early leaders in the smartphone market, and was well-known for its design and user-friendliness. 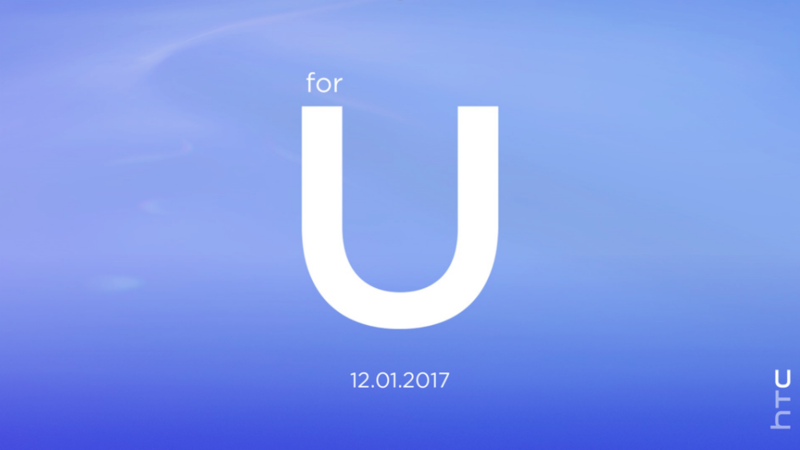 HTC will launch a new top model shortly that has a very interesting history. 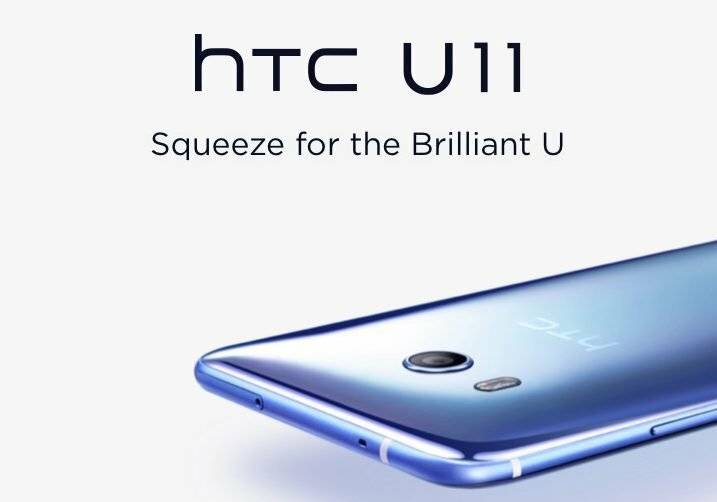 The upcoming HTC U11 Plus was in fact originally intended as Google’s Pixel 2 XL! 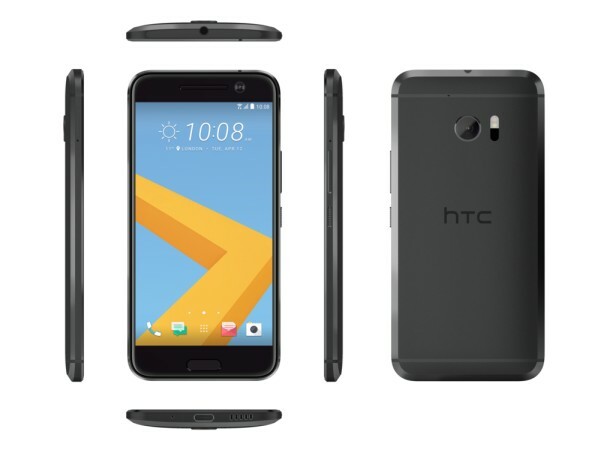 HTC 10 Released – Comeback for HTC? 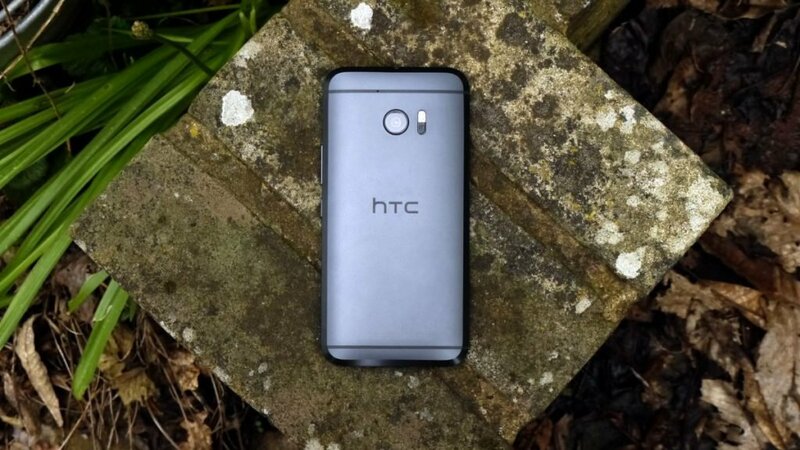 Author HenrikPosted on April 19, 2016 April 24, 2018 Categories MobileTags HTCLeave a comment on HTC 10 Released – Comeback for HTC?